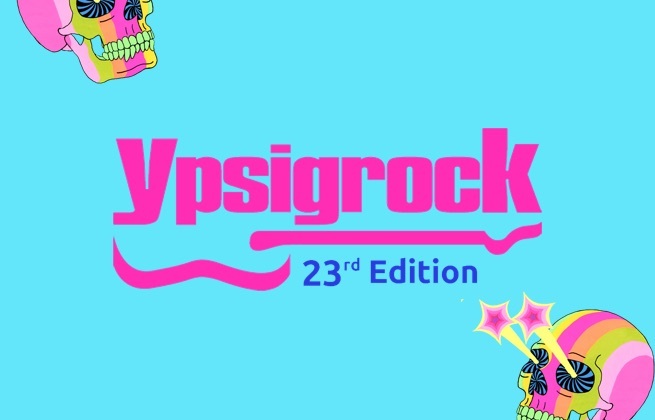 Purchase Your Ypsigrock Festival Ticket Here! This ticket allows entrance to Ypsigrock Official Campsite, from 9th to 11th August 2019. The Ypsicamping campsite is located 6 kilometres from the main stage of the Castle, in the heart of the Madonie Park between the woods and the surrounding mountains of Castelbuono. Ypsicamping offers visitors a relaxing, peaceful atmosphere with stunning views across the mountains, and the opportunity to enjoy music and jam sessions! The campsite is equipped with toilets, showers, sinks and picnic tables. 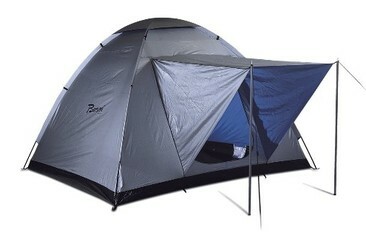 There is a wide choice of food available at the campsite, and drinking water is available nearby the camping area. There is a shuttle bus service connecting Ypsicamping and Castelbuono (there are tickets for the shuttle bus available to purchase at the campsite). The bus stop is a 10 minute walk from Ypsicamping. 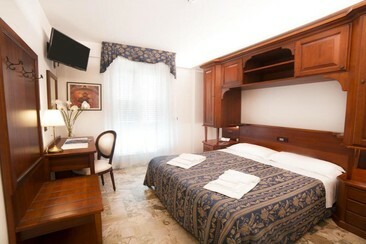 Hotel La Giara is situated in the heart of historic Cefalù. This hotel is only 150 m away from the beach and 200 m from the cathedral. The Mandralisca Museum is 200 m from the property. The train station is only a 10-minute walk away. From the roof terrace, you can enjoy a unique and amazing view over of the Duomo, the Rocca, the historical center and the blue sea. In this corner of paradise, fully immersed in a relaxing atmosphere, you will be living magical and unforgettable moments while enjoying a drink or tasting our typical specialties. All the rooms have private bathrooms, hair-dryers, air conditioning, fridge-bar, TV satellite, direct phone, free internet access.